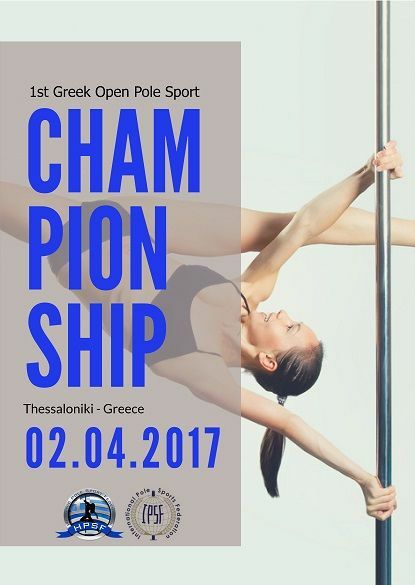 The Hellenic Pole Sports Federation is proud to announce the 1st Greek Open Pole Sports Championship. 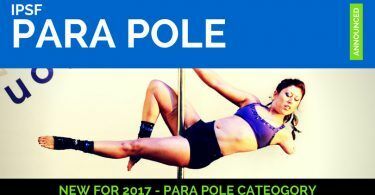 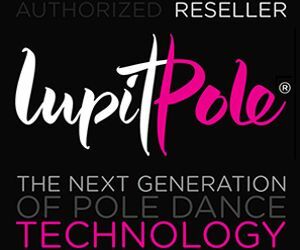 The Championship has been approved by International Pole Sports Federation (IPSF) and all winners in the relevant divisions will receive granted entry into the World Pole Sports Championships – IPSF held in Holland. Entry into the championship this year will be by Video Entry as per the Code of Points criteria.